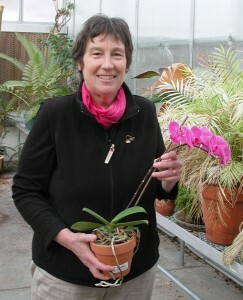 I began teaching at EOU in 1987, with a PhD in Plant Systematics from Washington State University, Pullman. My professional interests include conservation and restoration biology, especially with riparian and wetland systems. 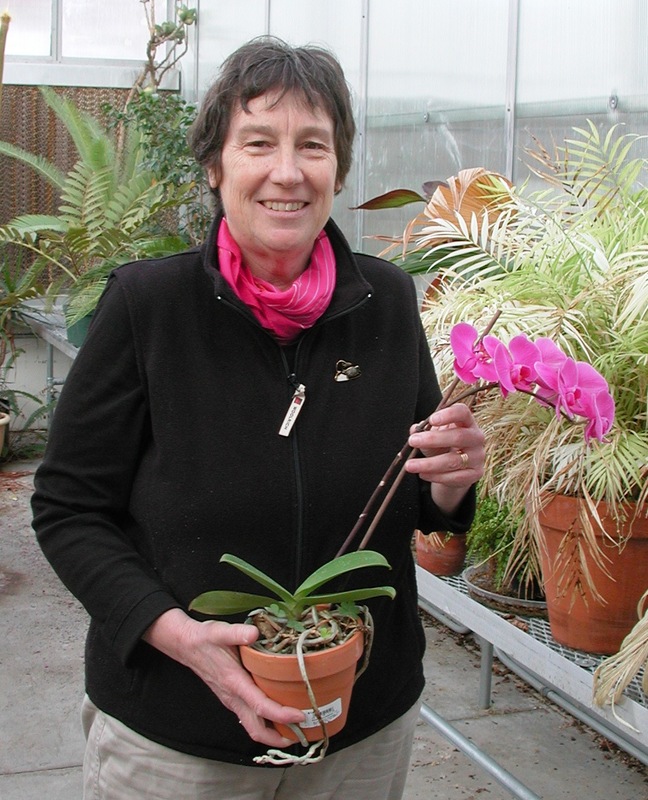 I teach courses in Plant Biology, including Plant Taxonomy, Agrostology, and Plant Physiology. I also teach the spring term section of Principles of Biology and a fall course in Riparian Biology. I involve EOU students with civic engagement projects and hands-on learning with field trips to many natural locations in and around the Grande Ronde Valley. I volunteer with two non-profit organizations in the Grande Ronde Valley, the Blue Mountains Conservancy and the Friends of Ladd Marsh. I enjoy leading field trips for public educational outreach on Ladd Marsh and End Creek.